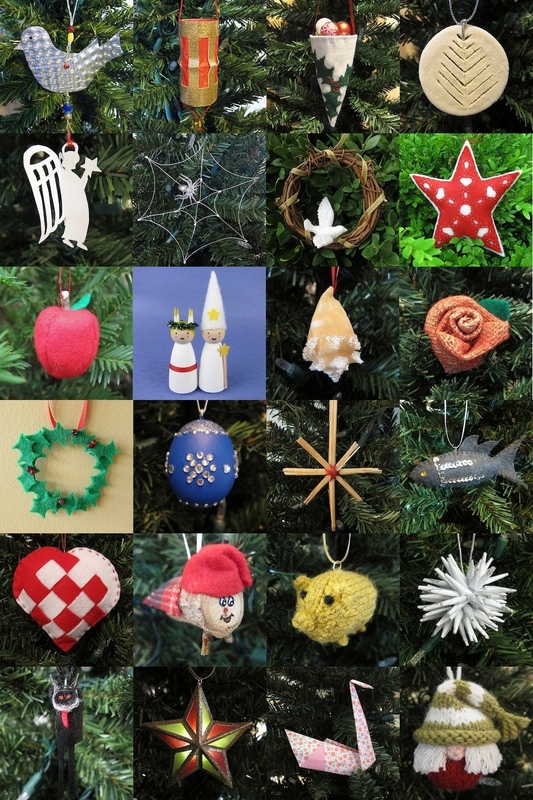 We made it, twenty-four ornaments in twenty-four weeks just in time for December 1st. I hope you enjoyed our trip around the world this year and all the little tidbits about Christmas customs in different countries. If I was going to use these ornaments in an advent calendar, I have a couple different ideas of how I would package them. 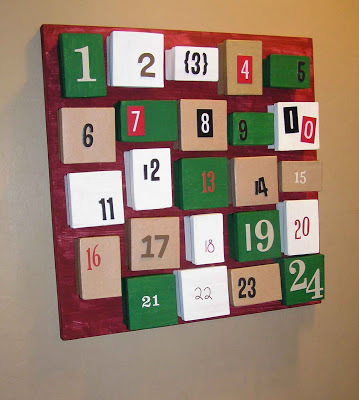 My first idea is to put each ornament in an appropriate sized box and then number the boxes. Then pile the boxes up with one to be opened everyday. 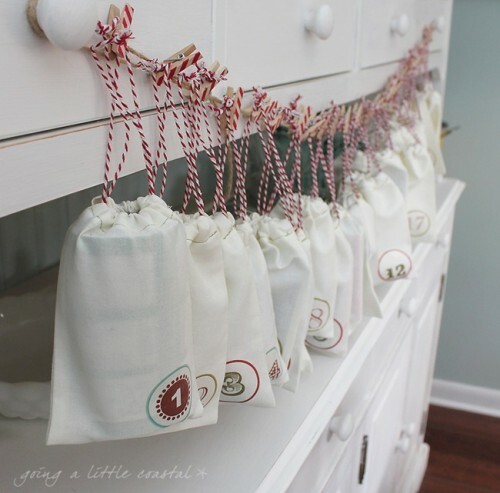 My second thought is to put the ornaments in numbered bags and then hang the bags on a line by using clothespins or tying them on. I think it would be fun to include a little information about Christmas in the country the ornament is from with each one. I plan on being back next starting next June(!) with a new set of 24 ornaments. 5 years ago by Kat in Advent Calendar Project , Christmas , Crafts , Embroidery , Holiday , Knitting , Sewing | You can follow any responses to this entry through the RSS feed. You can leave a response, or trackback from your own site. Congratulations on another great project this year. Well done. Hi, I just wanted to say thankyou so much for the time and effort that went into these tutorials. 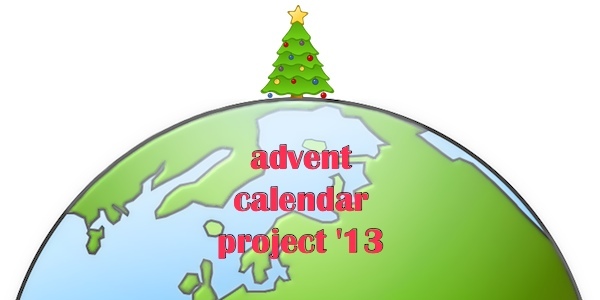 I did this for my children for advent this year and they were really interested every day in what ornament came next.